If you have been following my comments : here is a Tunacore artist version of the vortex of ocean water that becomes the template of design in Nature. Jellyfish are being sucked into the vortex. The jellies have multiple eye structures. In Nature the eye appears to have developed before the brain. The brain is then a series of sensors built on top of each other internet language style. Primal language developing into stand alone Apps along the time line of evolution. The real brain developed as the coordination of all of these sensor systems. 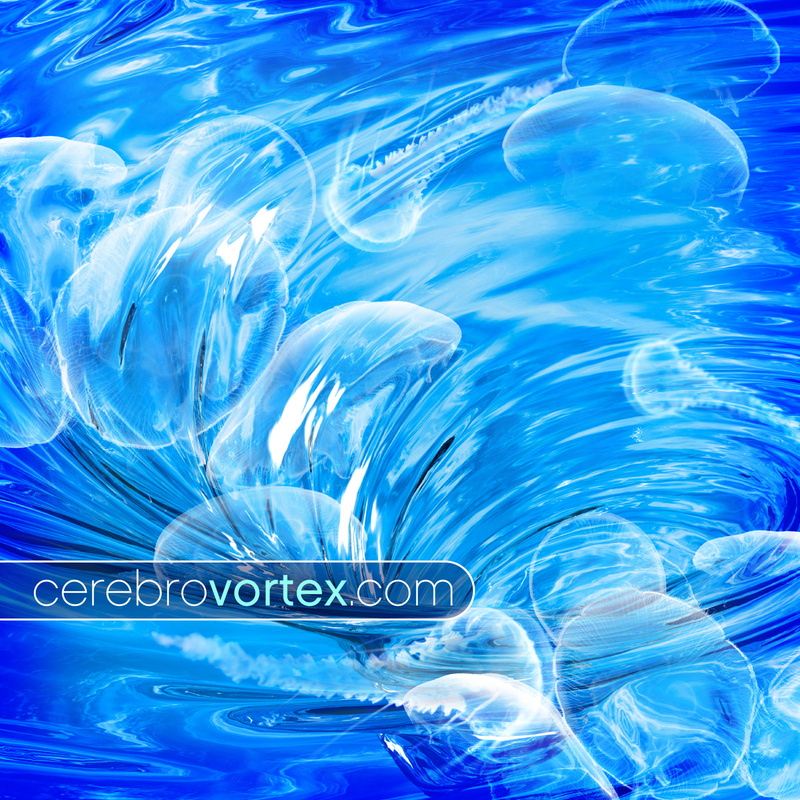 That is my design choice for cerebrovortex. The image attempts to emphasize the critical determinant of shape based sensors in Nature represented by the distorted jellyfish in a turbulence field of water motion. Evolution follows a string holding shape sensing guiding the distant connection to all expansion of life.